Korea Tour Package: Seoul Korea Travel Package – Makes Seoul City Tour a Memorable One! Seoul Korea Travel Package – Makes Seoul City Tour a Memorable One! These days, you can find a lot of travelers across the globe prefer to flock to Korea. This part of the world has really managed to develop as a cultural and business center over the years. It is a modern nation and rich with its technological advancements. Whether you are going to Korea to spend your leisure or you will be attending your business meet once there; spend some time to explore the city of Seoul. This is one of the liveliest cities in this country and exploring this city can really offer you a great amount of pleasure. There are so many amazing sights to see and things to explore once you are in Seoul. 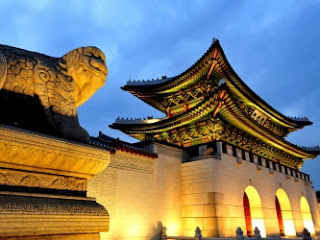 In order to make it better, you need to have the best Seoul Korea travel package. A Seoul city tour can really add a new dimension for your tour to Korea. This city can really mesmerize you once you land here. There are many places to see in Seoul city. Gyeongbokgung Palace as well as Changgyeonggung Palace is the most spontaneous royal palaces that you need to explore once you are in Seoul. These palaces are considered as the must see tourist spots in Seoul, Korea. When you are exploring these places, never forget to attend the cultural programs going around. Apart from this exploring the N Seoul Tower can really make you feel amazing. This Tower needs to be explored once the lights are on in this city. During this time, it can produce a mesmerizing view for you. This tower was complete during 1975 and since then it has become one of the most famous landmark in the Seoul city. This tower generates the most panoramic view once the evening comes. 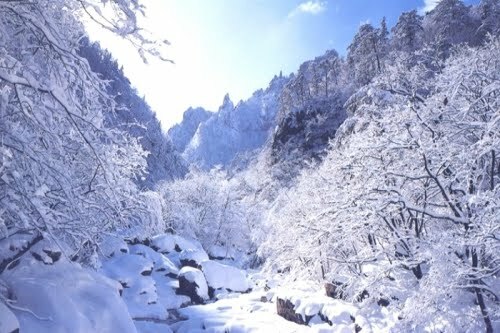 There is also Namsan Mountain which is 262 m high. This is also one of the most popular landmarks of the city. As per the locals of Seoul, this landmark itself represents the city of Seoul. Your Seoul Korea tour will remain incomplete until and unless you experience the real Korean culture here. All you need to experience Kimchi and this will help you to know the Korean culture closely. There will be professional instructor who will teach you more about making Kimchi. As a participant, you will also be allowed to taste the Kimchi you have made while following the instructions. You can even pack it as well as take it.